Note: This item is being discontinued and can sell out quickly. Please check with us via email to confirm what you want is in stock. Make a statement in this V-neck style team uniform with mesh accents on each sleeve and shoulder. Pant also has mesh panels down the side of the legs and an elastic waistband with an internal drawstring. 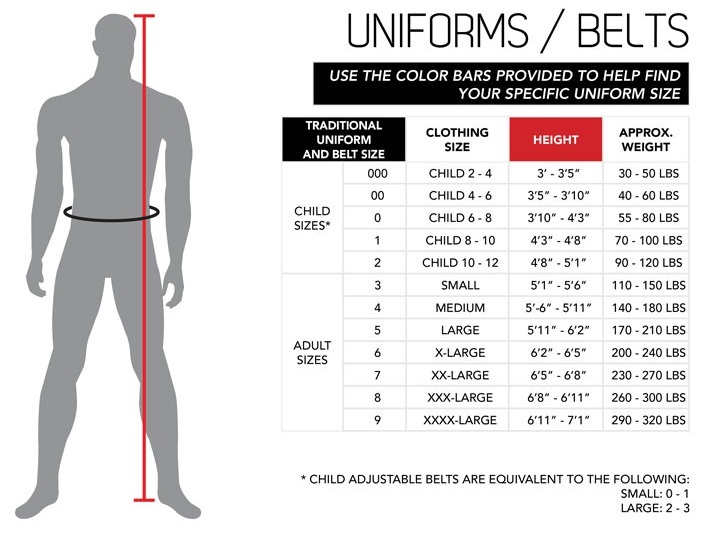 Belts sold separately. Imported.